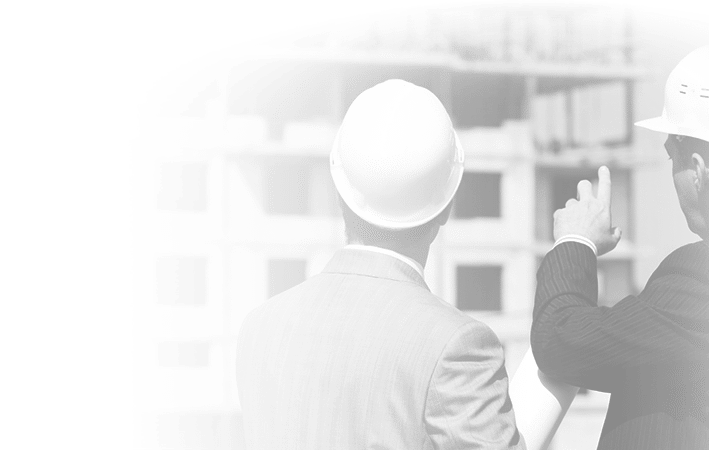 When designing, installing or operating a heat network, energy metering, monitoring and billing should be a key consideration from the outset, to ensure the best solution is provided for the residents and the building owner or manager. 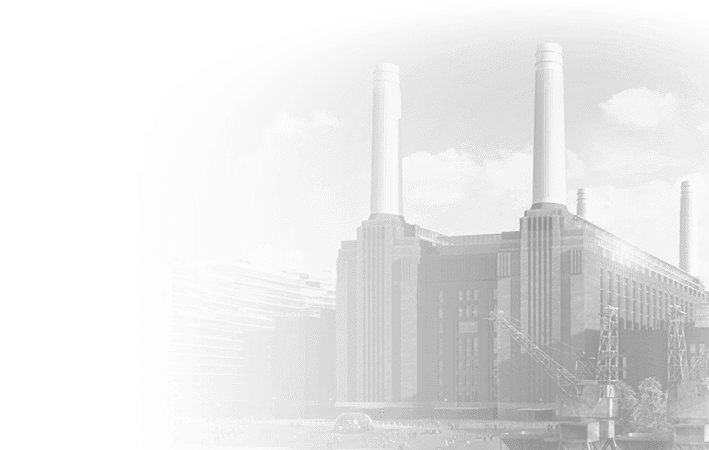 Evinox is a leading specialist in energy metering, billing and remote surveillance for communal and district heating systems. 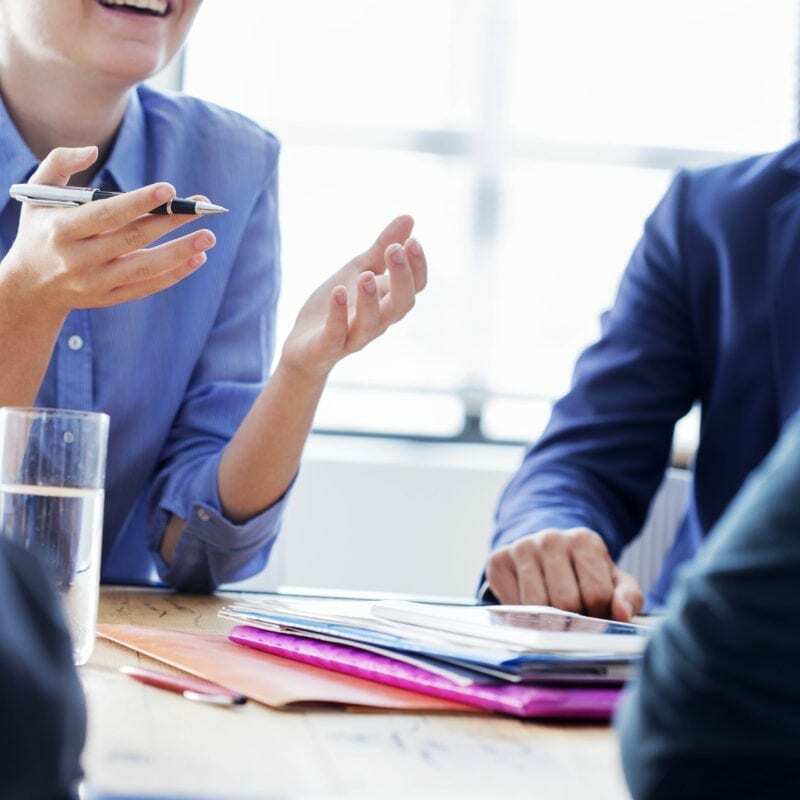 We aim to provide high quality, leading edge solutions together with excellent customer service to match our clients’ needs. 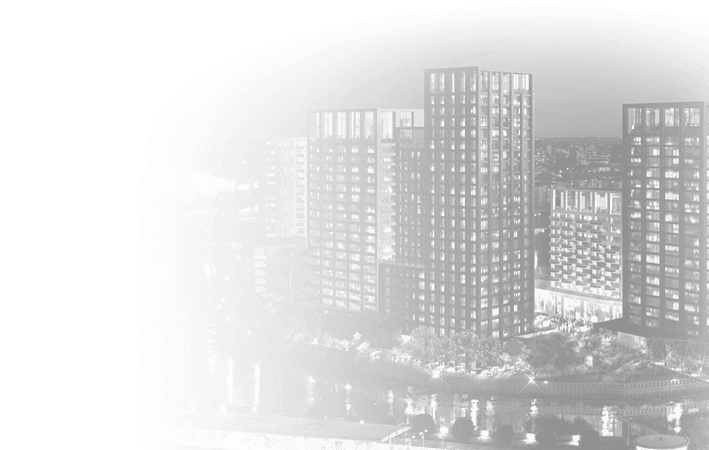 Using our own in-house billing platform, we look after hundreds of communal and district schemes for both private and social housing across the UK, providing bills for over 10,000 customers each year, in addition to many, many more using our PaySmart® pre-payment system. 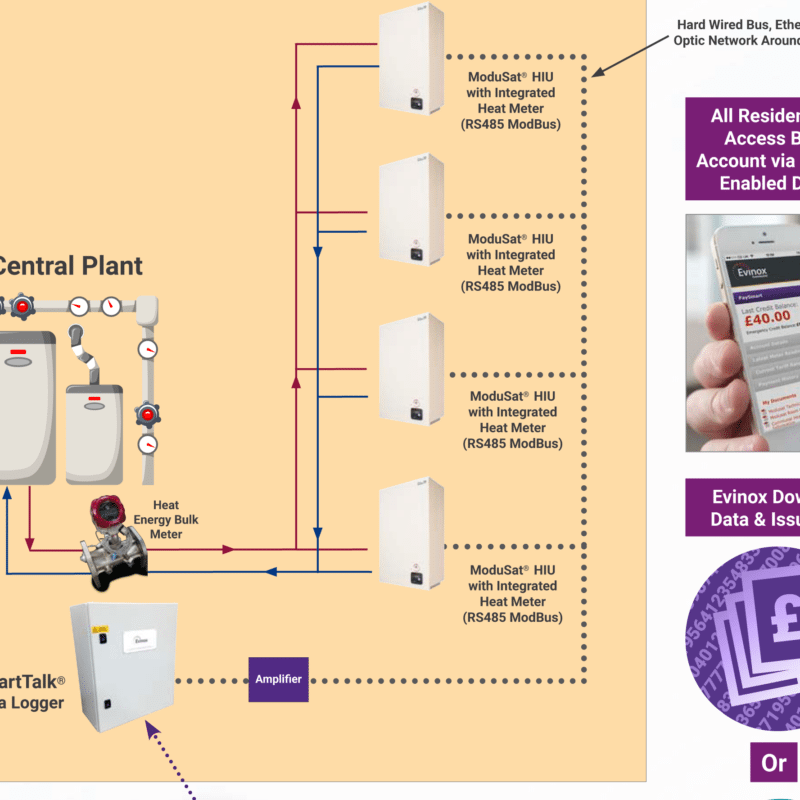 So, you’ve decided on the appropriate ModuSat heat interface units for your housing development, but what’s the most suitable data network set-up for metering and billing? 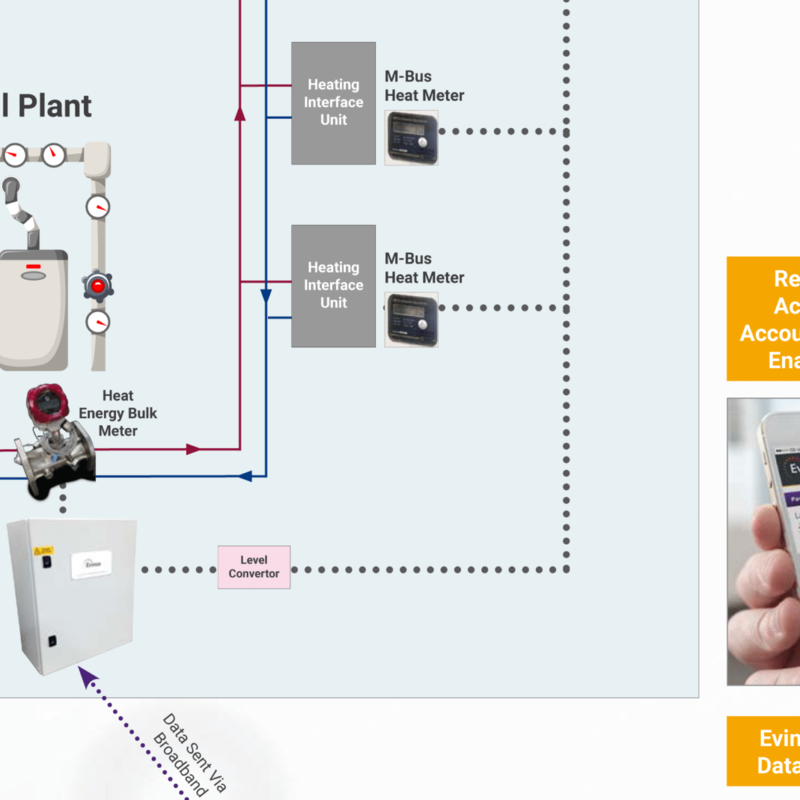 Our experience of heat networks has shown that reading energy meter’s remotely is the most straightforward and efficient way of gathering accurate readings. For complete peace of mind for ModuSat HIU systems, we offer a billing package that provides full system monitoring, credit account resident billing and revenue management services. ModuSat HIU performance and fault alarm monitoring. By providing a pre-payment solution, you can put residents in control of their own energy bills, allowing them to pay for energy as they consume it. This removes any possibility of building up unpaid bills or debt. Our PaySmart® pre-payment system also takes away the burden of collecting money by the Managing Agent or Housing Association and provides residents with flexibility and choice over how they pay for their heating and hot water. In addition, all Evinox ModuSat® heat interface units feature in-built PaySmart® technology, which can be activated remotely at any time without gaining access to the property, meaning no additional equipment is required. For communal heating schemes that already have heat interface units or meters and a communication network installed, Evinox can provide a fully comprehensive metering & billing solution to work in harmony with the existing set-up. 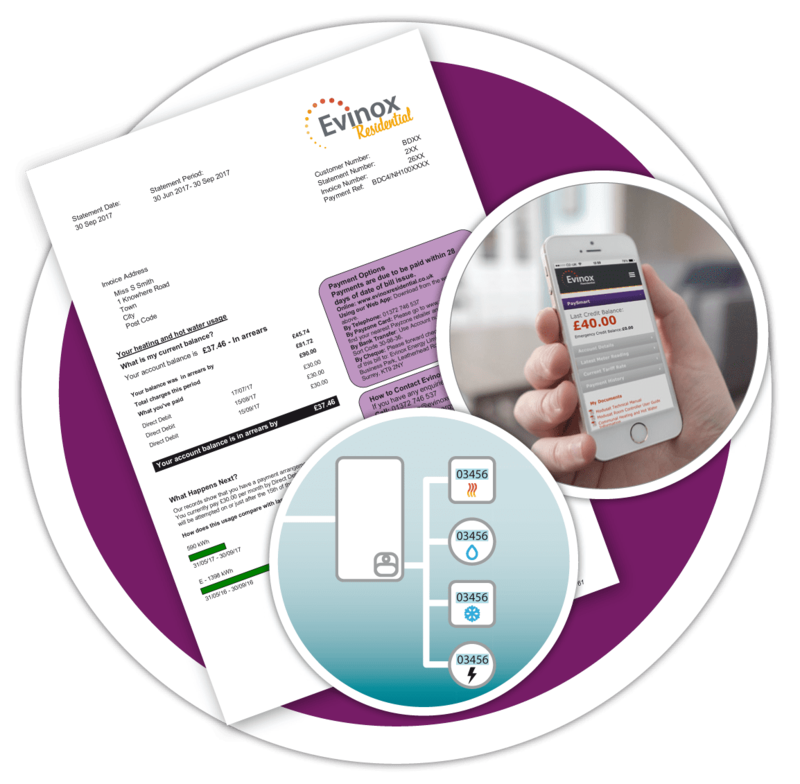 For example, a building with an existing M-Bus network and individual meters installed can often be accessed via the existing data logger, allowing Evinox to download data for billing. If this is not possible, an Evinox M-Bus data logger can be fitted, which easily connects to the existing network to allow us to provide a full credit account billing service. The Heat Network (Metering and Billing) Regulations 2014 implement the requirements in the Energy Efficiency Directive (EED) with respect to the supply of distributed heat, cooling, and hot water. Evinox ultrasonic energy meters are MID Certified, Accuracy Class 2 (BS EN 1434), and precisely monitor and record the energy used to provide heating and hot water or cooling for each dwelling in the heat network. 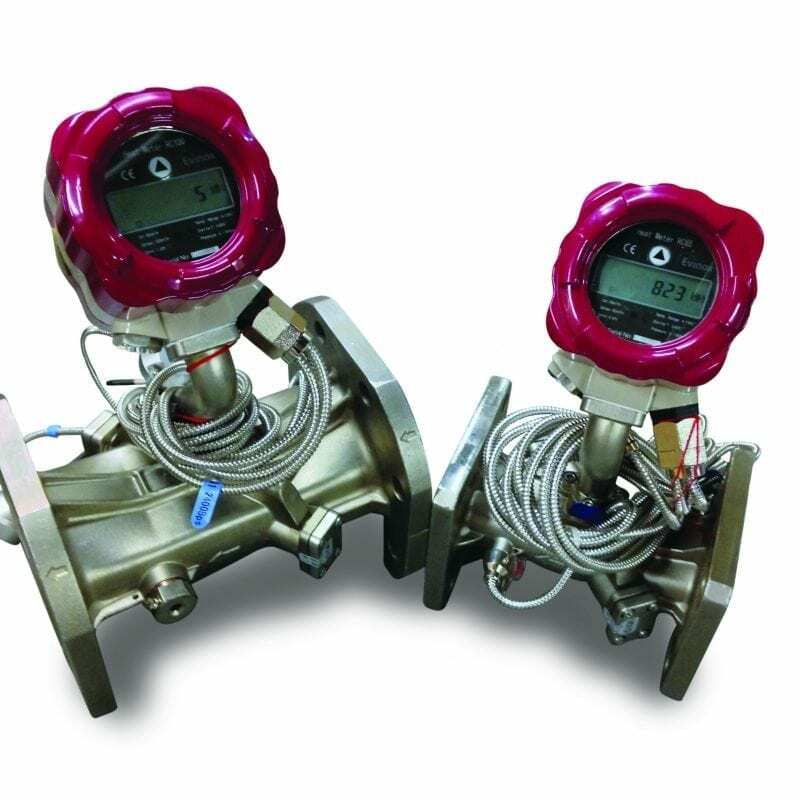 We supply point of entry and bulk meters, which are designed to record the amount of energy created from the operation of the central plant room.